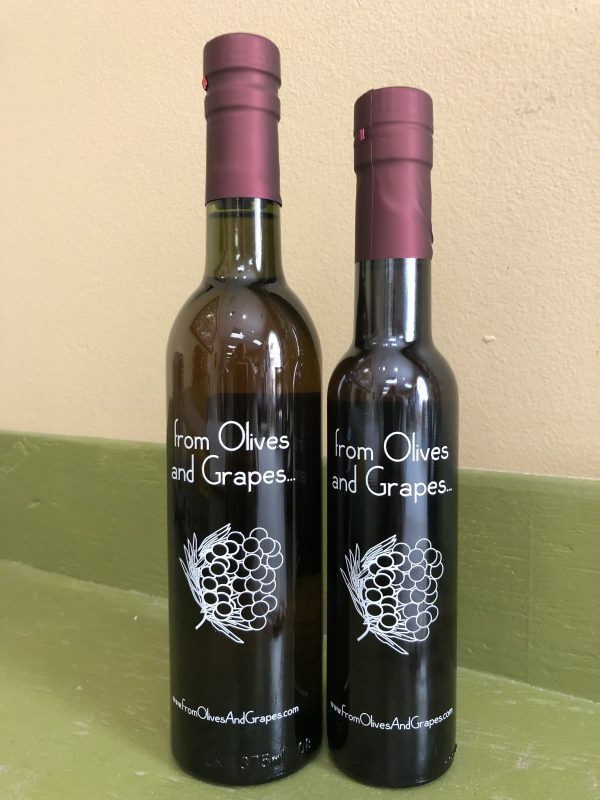 This is a crisp, White Balsamic Vinegar, infused with the exquisite flavor of Oregano, to produce a classic Mediterranean flavor. The addition of Oregano will make this vinegar the perfect complement to a wide variety of oils, and will produce outstanding vinaigrettes. Make a quick salad using Oregano White Balsamic Vinegar with Garlic or Basil Olive Oils. 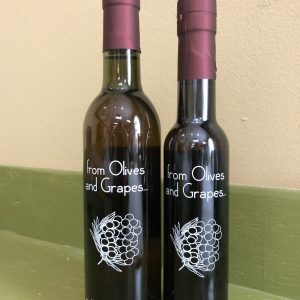 Oregano White Balsamic will also enhance the flavor of almost any dinner salad, and with a sweet fruity EVOO, can be drizzled over fresh Tomato slices, herbs, and some Parmesan or Provolone cheese to make a delicious Caprese-like salad.